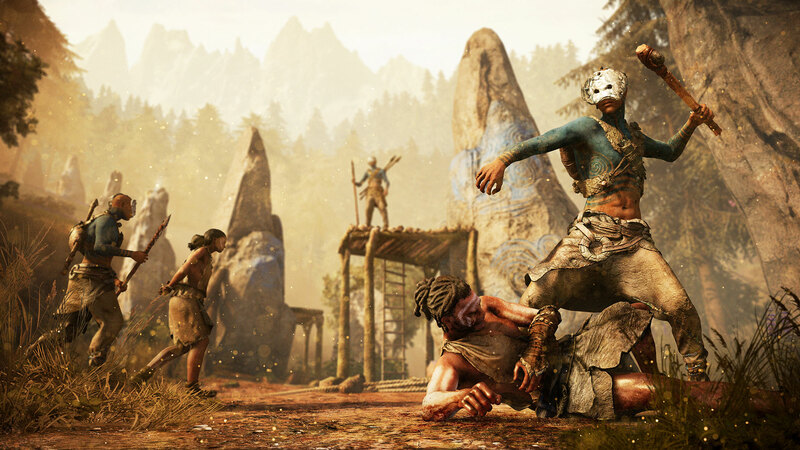 Set in locations as lush as Tropical islands and as far-flung as Paleolithic Europe, the Far Cry series has gained a reputation as one of the most dangerous and gonzo action adventure franchises in video game history. Paddle configuration: Imagine setting up the perfect sniper kill only to be ambushed by a furious honey badger: a situation like this isn’t far fetched in the slightest for the Far Cry universe. 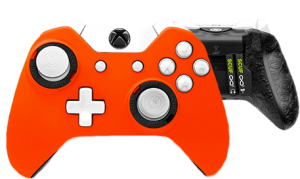 That’s why our patented SCUF Paddles can help to keep you on your toes. Remapping the face buttons to a far more natural position underneath the controller saves you precious seconds on healing, reloading, and jumping. And that means less time spent as badger chow. Triggers: You live and die by your weapon in the Far Cry series. 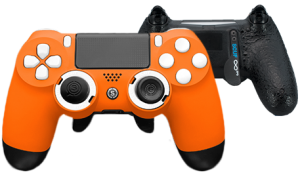 And with SCUF’s adjustable hair trigger technology, you can find the perfect sweet spot in order to gain better control of your aiming and trigger pulls.